Lately, Twitter has been trying to rebrand itself as a place where conversations occur rather than a social media app that you can use to stay in touch with your friends. In line with this new direction that the company is taking, Twitter launched a new feature that is meant to help spark conversations that would expose people to a different point of view, one that they might not have been able to get if they had not been exposed to the right kinds of conversationalists. This feature is being called “Go Live Together”, and it is centered around Periscope which is one of Twitter’s most popular properties. The live streaming app is basically going to allow you to go live for an audience and potentially even add members of your audience to the live stream if you so wish. 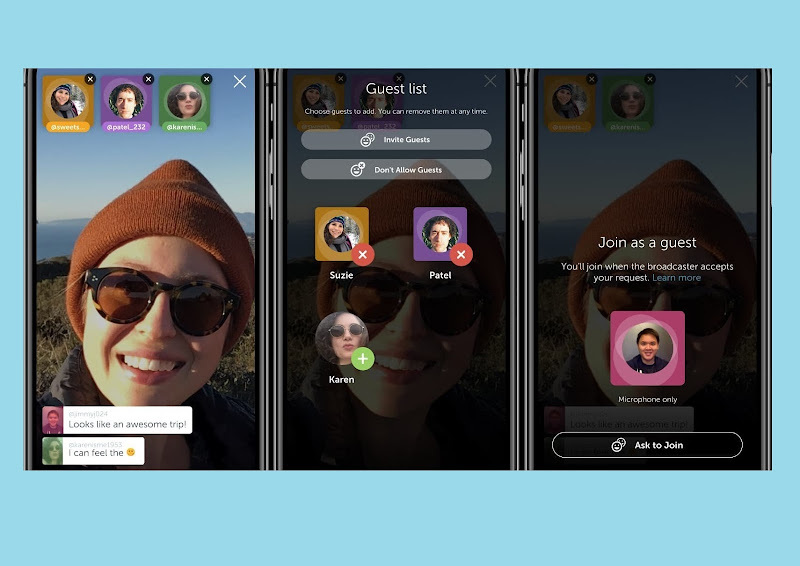 This can create a much more interconnected community because of the fact that it would allow you to make people join a conversation rather than have them spectating from the edges. This can go a long way towards making a much more inclusive Twitter, one that people would enjoy using time and time again. This talk show style format is definitely going to become very popular indeed because of the fact that there are so many celebrities that use the platform to connect with fans. This might even become a platform upon which people would be able to create newer and better forms of content, something that would really help them make the most of the various avenues that they have available to them at that point in time. This is just one of the several cool features that Twitter has been adding to its roster as of late.